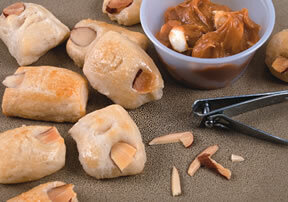 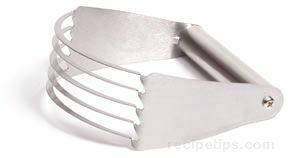 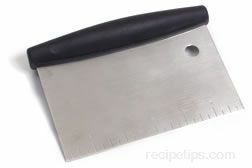 A hand utensil that is used to combine ingredients that are being mixed for when preparing various foods with dough. 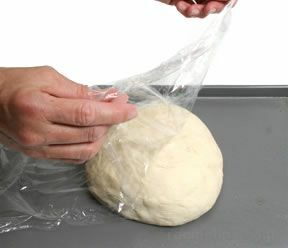 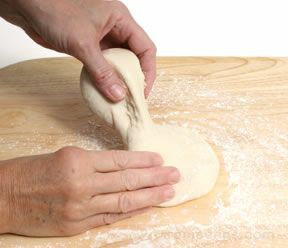 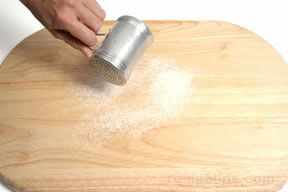 Dough blenders can contain rigid metal blades or narrow flexible wires that assist to mix semi-soft foods like butter, with dry ingredients such as flour and sugar when preparing dough for baking. 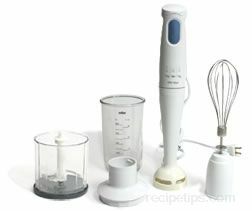 The blender helps to remove lumps in order to mix the dough thoroughly and eliminate pockets of concentrated ingredients so they do not adversely affect the flavor of the food being prepared.